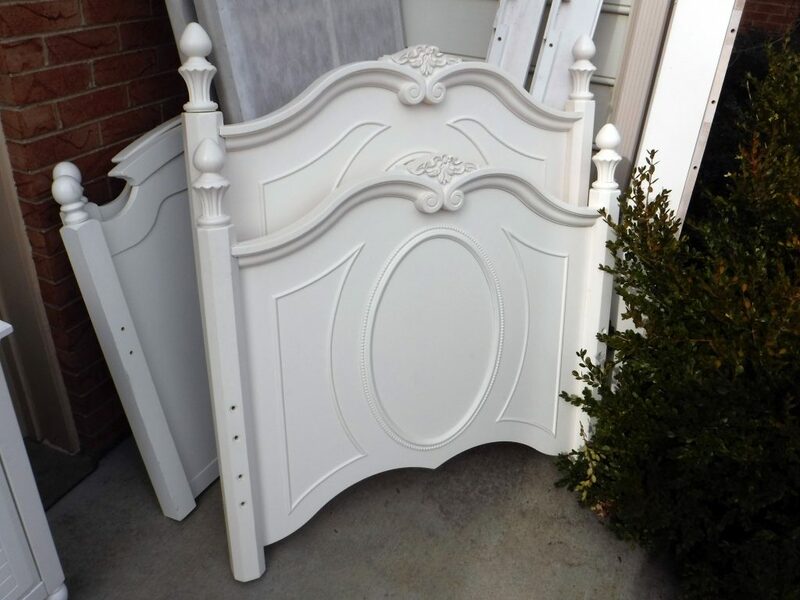 #4831B White painted twin beds frames. Twin size beds perfect for a little girls room. Please call with any questions or stop by our showroom to purchase today.